Our Department is passionate about supporting the teaching of English literature, in schools and colleges as well at university. That's why we have recorded a series of podcasts where staff and students at the University of Southampton discuss texts, approaches, and study tips to support your learning at A-Level and GCSE. You can download each episode by clicking on the buttons below. If you have any problems accessing any material, or if there is any text or topic you would like our academics and students to discuss to support your studies please let us know by emailing: w.may@soton.ac.uk. 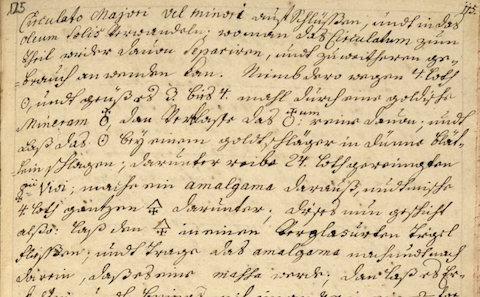 We would especially like to hear from teachers who are looking for A-Level and GCSE resources - so please get in touch! 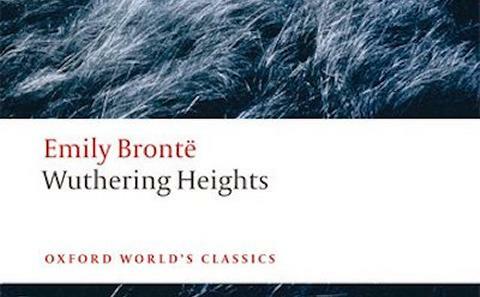 In this podcast, Dr. Justine Pizzo discusses Wuthering Heights by Emily Brontë (38 mins). 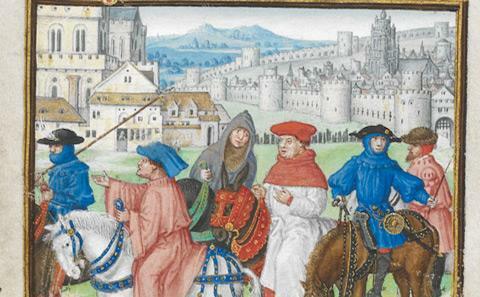 In this podcast we discuss The Wife of Bath's Prologue and Tale from Chaucer's Cantebury Tales (26 mins). 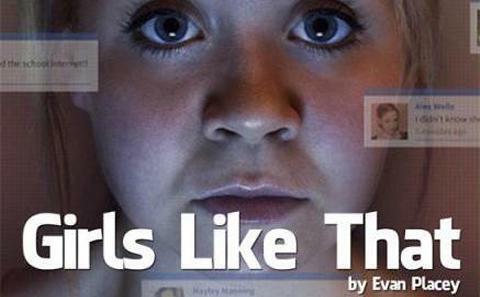 In this podcast, we discuss the GCSE set text Girls Like That with its author Evan Placey, who teaches Creative Writing at Southampton (27 mins). 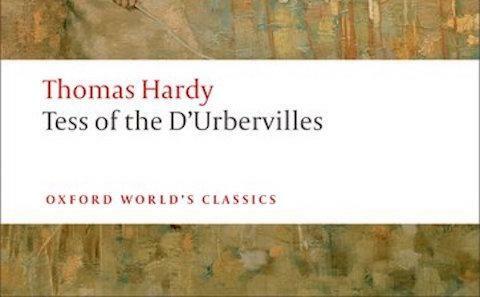 In this podcast, we discuss approaching an unseen passage from Hardy's Jude the Obscure (38 mins). 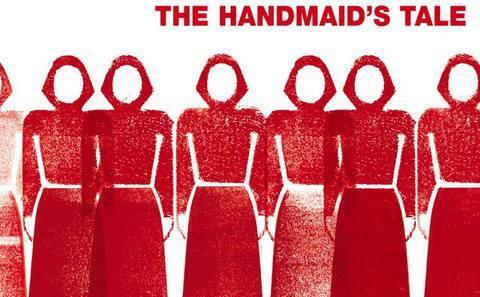 In this podcast, we discuss studying Margaret Atwood's The Handmaid's Tale at A-Level (30 mins).